I've always loved this series by Doreen Rappaport and I was thrilled to see she would be focusing on Walt Disney! I've read quite a bit about his life and found this picture book biography to follow along with much of what I know, and targeted it for a younger audience. 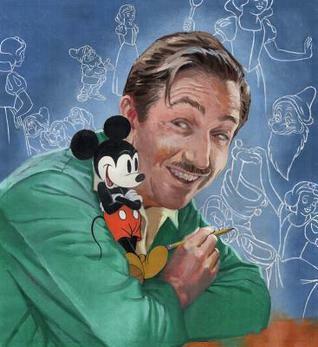 There is so much to cover when you write about Walt Disney's life and in this book, Rappaport chooses to focus on how Walt used his imagination in his many creations - from starting with animated shorts to moving on to full-length features to starting his theme parks. I really enjoyed how Rappaport includes quotes from Disney throughout the story and does include her sources in the backmatter (which is located on the endpages!). Many of the illustrations come from actual photographs. I also really liked reading the illustrator's note which explains his familiarity and connections to the Disney family. 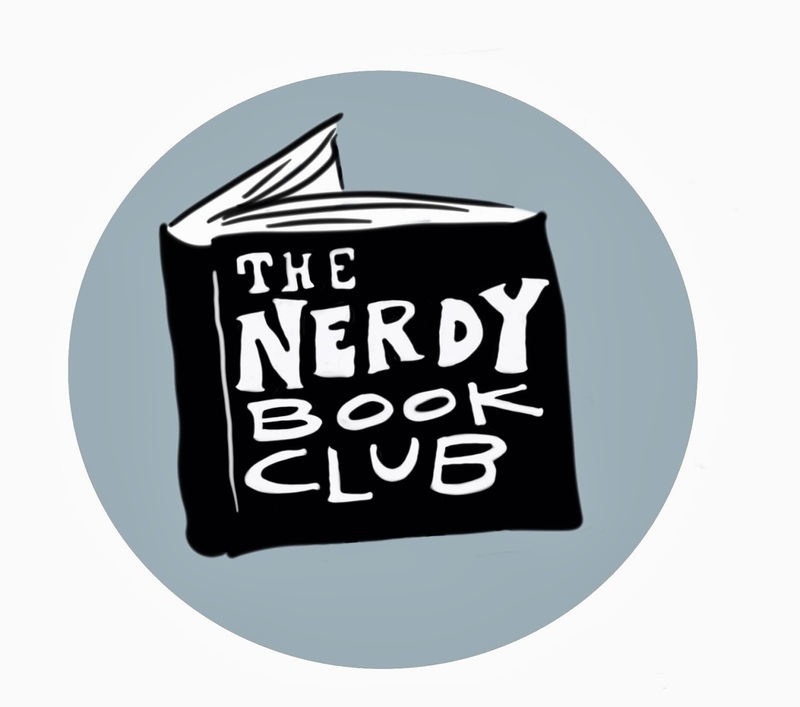 I'm thrilled that someone so connected was able to illustrate this book. I find books like this fascinating because while I've heard of Irving Berlin, I really didn't know much about his life. I associate Berlin with the song "White Christmas". What I didn't know is Berlin is responsible for many other hits, shows and even the song "God Bless America". I enjoyed learning about his history and how, as an immigrant, made an important mark on America. 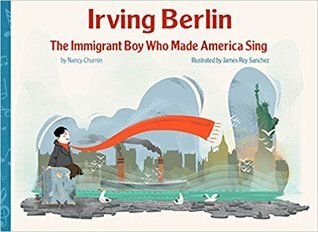 As a young reader, who is probably completely unaware of the name "Irving Berlin" and probably the majority of his songs, I would use this book to show the positive results of immigration, how hard work can have positive results, and by following your passion can lead to great things. I loved this book! I have spent many hours playing this game and I think anyone who is familiar with it will enjoy this story. I found the author's note particularly interesting because as Stone notes, she often writes about women's history stories and she didn't think it was going to be one. She was very surprised that this actually was a historical story about a woman inventor... one who doesn't get credit for it without some digging! Stone details the many changes the game went through to become the game we know now. Bits and pieces were added by many people, each time making the game more challenging or familiar to the location the change was made. Full of details, this is a book that readers may spend days pouring over, whether it's the text or the timeless illustrations by Salerno. The backmatter includes an author's note, sources, trivia and some math based around the game. Be sure to check out these biographies! Like what you see here? Don't miss the posts in this series! 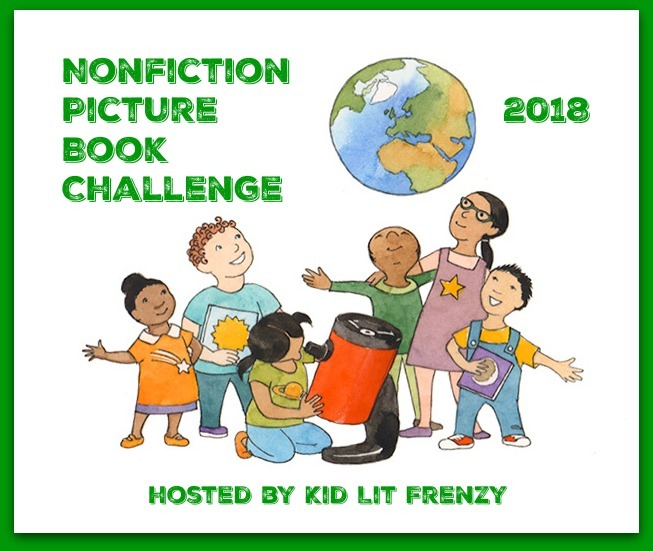 July 25th: picture book biographies featuring math/science/engineering connections. 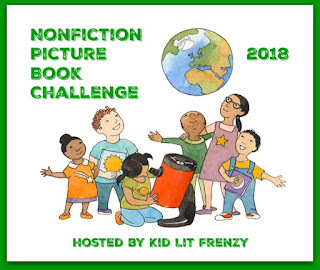 Aug. 1st: picture book biographies featuring people who impacted our world. 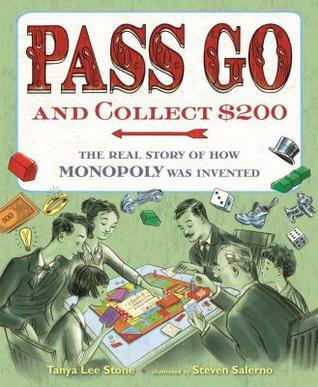 I loved Pass Go, as you know, and also love hearing about the new one about Walt Disney. What fun! I have the one about Irving Berlin on my list. 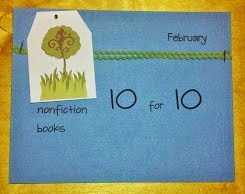 So many are being published, great for us readers! Thanks, Michele!